Investigation on hypoglycemic effects of ethanol extract of Alpinia nigra (Gaertn.) in animal model. Antidiabetic activity of traditional Indian gold containing preparation: Shadguna Balijarita Makaradhwaja on streptozotocin induced diabetic rats. 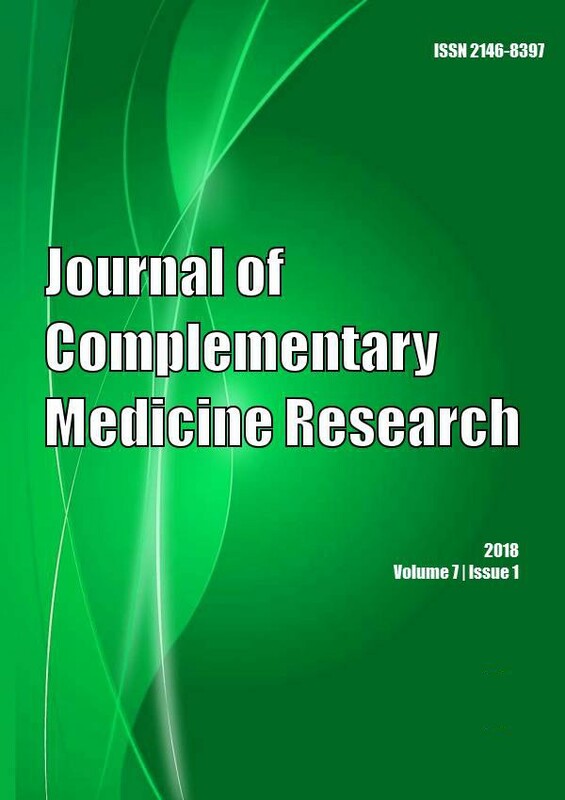 Use and toxicity of complementary and alternative medicines among patients visiting emergency department: systematic review.